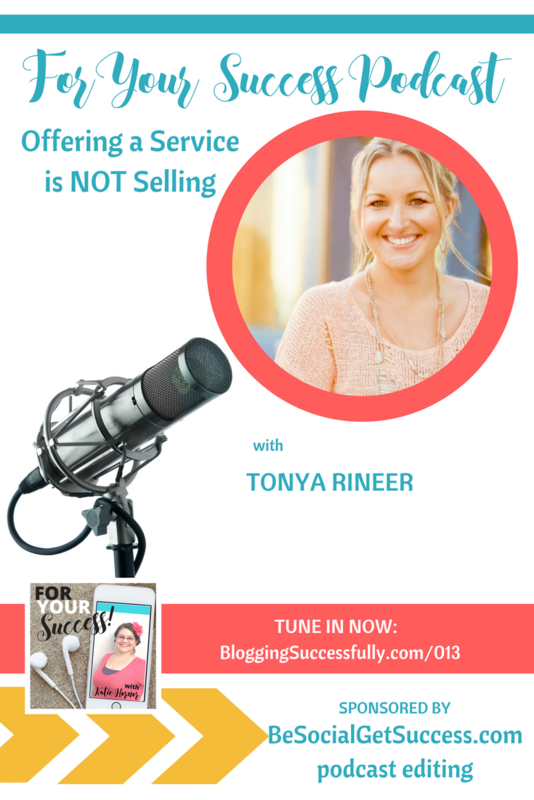 Deep down, Tonya Rineer always knew she would be an entrepreneur someday. As a child, she preferred to play store or school over any other childhood games. But when the time came, she found out that she was actually scared to death to start! 11 months into that corporate career that she really enjoyed, Tonya's company made cutbacks and she found herself without a job. When she decided to finally go for it, she created her LLC, and jumped in with both feet. That was over 5 years ago, and Tonya says has never looked back. 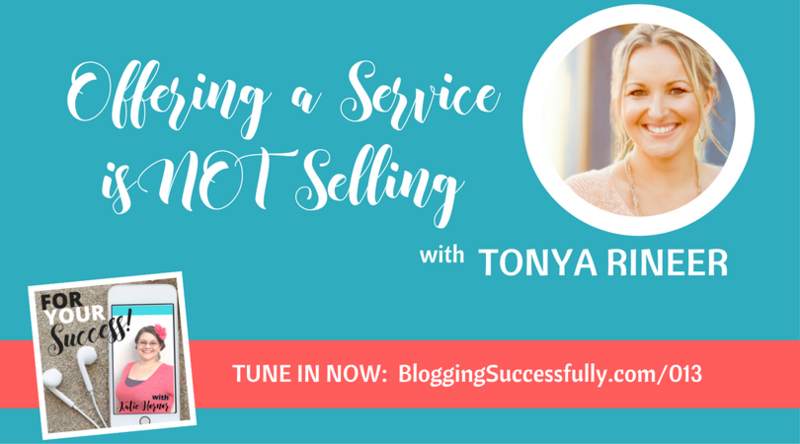 Tonya says that she managed to grow her business even though she did everything wrong. While she had built a very strong business network, she had no idea how to manage finances or how to charge people. She basically was making guesses in what to charge, and in the end, it hurt her business. She ended her first year in the red, her second year with a small profit, and her third year in six figures. It was a direct result of learning to manage her money, learning what she was worth, and being comfortable charging that. When her accountant told her that she should just get a real job again, it didn’t dampen Tonya’s enthusiasm for what she was doing. She knew she had to work smarter, and realize her own self-worth. Tonya has something inside her that likes to prove people wrong when they question her, so she knew she had to prove that accountant wrong. But what began as proving him wrong turned into all the intrinsic motivation that she needed. She soon learned though that without a change in your thinking, the same patterns continue to repeat themselves. Be confident in your own prices, then your potential clients will feel confident enough to pay you those prices. Believe in yourself, believe in what you have to offer to others, and charge what you are worth. Tonya began to study behavioral psychology to understand how the human brain works, and the types of patterns we set. A pattern is something that we do over and over without thinking. It turns out that we have thinking patterns about money and self-confidence and many of those patterns are formed when we are young children. Ever heard your parents say, “Money doesn’t grow on trees”? That type of thing can cause you to have certain ways of thinking about money. Tonya began to surround herself with positive people and to change the subject towards positive whenever she could. She began to bring in clients that were excited to work with her, that referred her to their network, and that were confident in their own business. 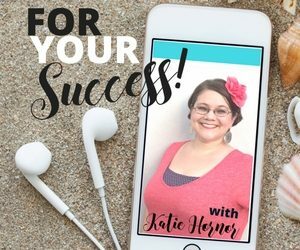 Tonya continues to grow her business, including her new podcast: The Profit Party. So many times we believe that people are overnight successes, but Tonya wants to show through her show that everyone has troubles at times. Everyone has some insecurities; everyone cries over something. Tonya was afraid and too embarrassed to ask for help. She went to a bookstore instead of having someone by her side to guide her along. She is now passionate about having a group women who will come alongside and help you. Getting through your day and feeling at ease, not having stress, not having a ton of negativity in your life…those are Tonya’s way of defining success. Being confident in your own work and getting enjoyment from it is a sure sign of success. Every dark time is a lesson that you need to learn. If it were easy, everyone would be doing it. Stay connected to your why so that you can push through those hard times. 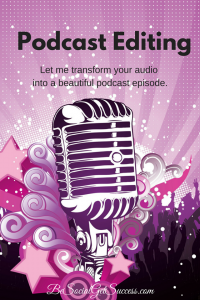 Robin Smith is a podcast editor providing complete technical services for experienced or brand new podcasters. Haven’t launched yet? She can help you plan your launch as well.